AMC's original 'The Walking Dead', is a popular and successful American Tv series that is centered on survival, in a world where about 99% of humans have been wiped out by an apocalyptic plague. They don't just die, they resurrect, but as a flesh eating and ever staving Walkers (Zombie). 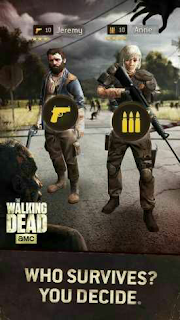 The Walking Dead is among the top rated TV series on IMBD with 6 seasons so far. 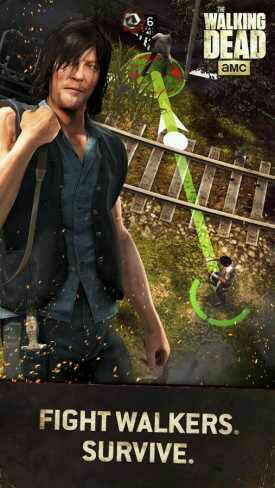 Game lovers will step into the game with Daryl Dixon, to fight for survival against the flesh-eating walkers. 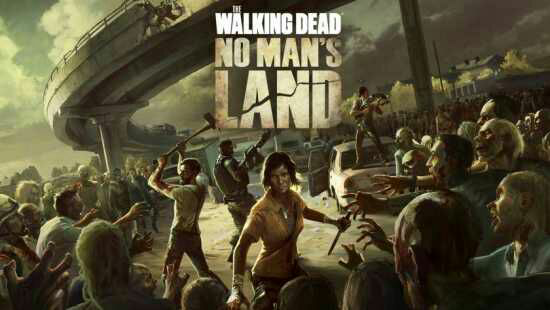 The Walking Dead - No Man's Land is thrilling, action packed and in HD. 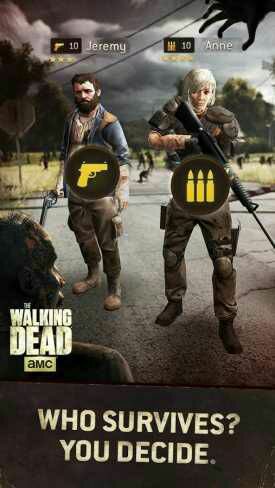 Fight, train, hunt and see if you can survive in the world of The Walking Dead. Download The Walking Dead - No Mans Land apk here. 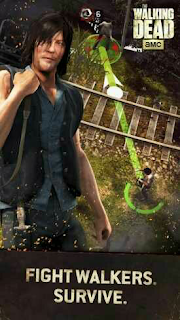 Admin well done, thank you for the game..hope say he sweet die?